Capital City Garage Door is Veteran owned and operated and proud to use high quality products made in America for your home’s or business’s garage door solutions. Call us at 202-909-6726 for all your garage door repairs in Baltimore, MD. Read our reviews below to see what our Baltimore, MD customers have to say about our steadfast commitment to excellent garage door repair and installation services. Tech arrived on time, saw the problem, went to work finished on time. Will share with my family and friends. Young couple just bought their first home that did not have a garage door opener. We installed a new Lift Master garage door opener with a lifetime warranty. They will enjoy many many years of reliable use. Overhead Garage Door repair in Baltimore Maryland. Another happy customer! New Overhead Garage Door install for a super nice and sweet family. Glad we could help! We were called for a second opinion on what we found to be a very overpriced garage door repair by Unique Garage Doors the customer was very happy to find that they did not need a new garage door opener they just needed the sensors to be aligned. We charged them $65 and they were initially quoted $525 for an unnecessary replacement. 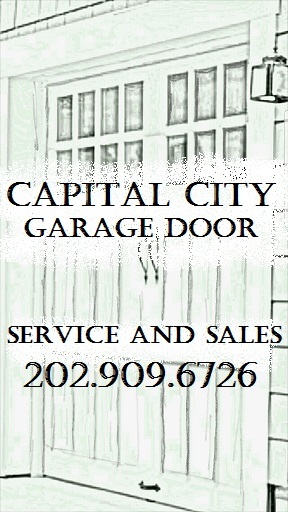 Garage Door Repair in Baltimore MD, nothing major but even minor garage door repair counts too!